“Internet of Things” (or IoT) is the collective term used to describe the devices and equipment that are used to sense and control data and activities, and then connect to the internet to communicate their findings to other devices and systems. In general, IoT devices are about automation; most do not need human involvement to do what they’re designed to do (unlike PCs, smartphones, and tablets, which are not part of the IoT). 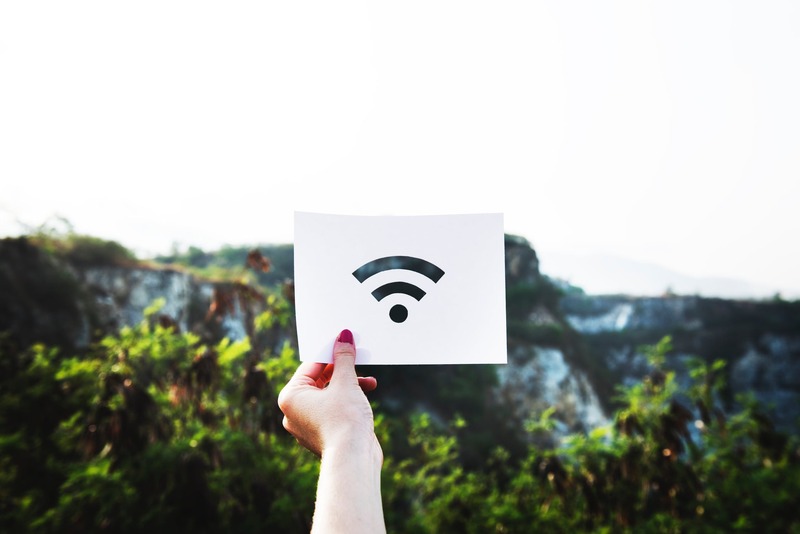 Popular IoT products include fitness trackers, security systems, cameras, and home and convenience devices like Wi-Fi-enabled thermostats, appliances, car systems, and monitoring devices. There are two kinds of IOT devices: one-way and two-way communication devices. Examples of one-way devices are: GPS/distance trackers, fitness and medical monitors, and Wi-Fi-enabled baby monitors. Examples of two-way communication devices are: home security cameras and monitors, climate and lighting control systems, and smart appliances. When you think about the device examples, you become aware that have there is at least one (most likely many more) currently in use at your home or business. Have you considered by you protect yourself from possible IOT security breaches? As the need for cybersecurity increases, it is important to cover all your bases and to not leave any opening for cybercriminals to enter. For more information about IOT and to access a checklist to improve your IOT security, reference the infographic by Wombat Security. A self-check is a great way to start, but to best review ways to protect you and your business’s information, confer with an expert. An agnostic technology agent or consultant can ask the right questions to determine what you need, help you gain a deeper overview of the wide range of solutions available and how each one fits in with what you’re trying to accomplish. In addition to assisting you with procurement, they can also handle ongoing care. Is Your Business Vulnerable to Insider Threats? 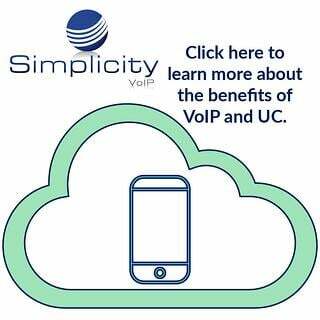 Simplicity VoIP & Verizon Can Help.